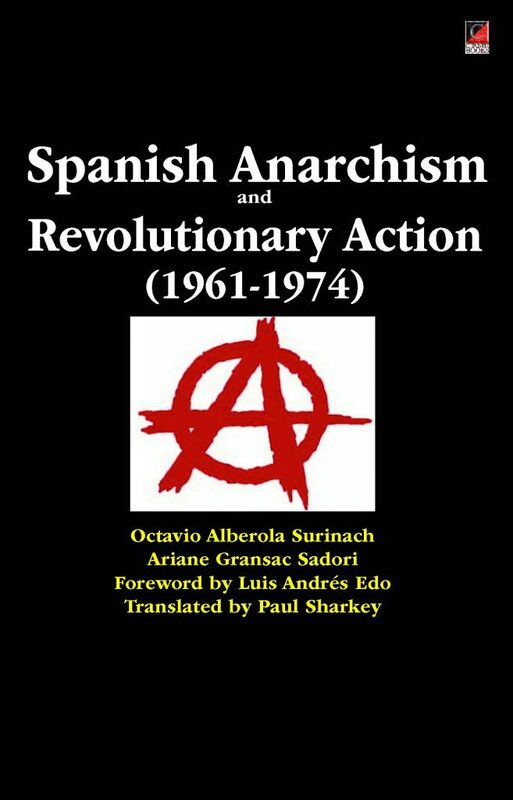 This account of the role of anarchist activism in Europe between 1961 and 1974 (by two of the principal protagonists in the events they describe) was first published in Spanish and French in 1975, shortly after the authors’ release from prison following the kidnapping Francoist banker Baltasar Suárez. To this day it remains essential reading for anyone seeking to understand the history and development of the libertarian opposition to the Franco Dictatorship subsequent to the urban and rural guerrilla tactics as practised by Sabaté, Facerías, and Caraquemada, etc. It examines the birth of the clandestine ‘Defensa Interior’ Section of the Spanish Libertarian Movement (MLE – CNT-FAI-FIJL) through to ‘The First of May Group‘ and its influence on — and links with — other European action groups of the later 1960s and early 1970s, groups such as ‘The Angry Brigade‘, the ‘Grupos Autonomos de Combate — GAC‘, 2nd June Group, the Movimiento Ibérico de Liberación — ‘MIL‘, Gruppo d’Azione Partigiano – GAP, Grupos de Acción Revolucionaria Internacional — ‘GARI‘, etc. 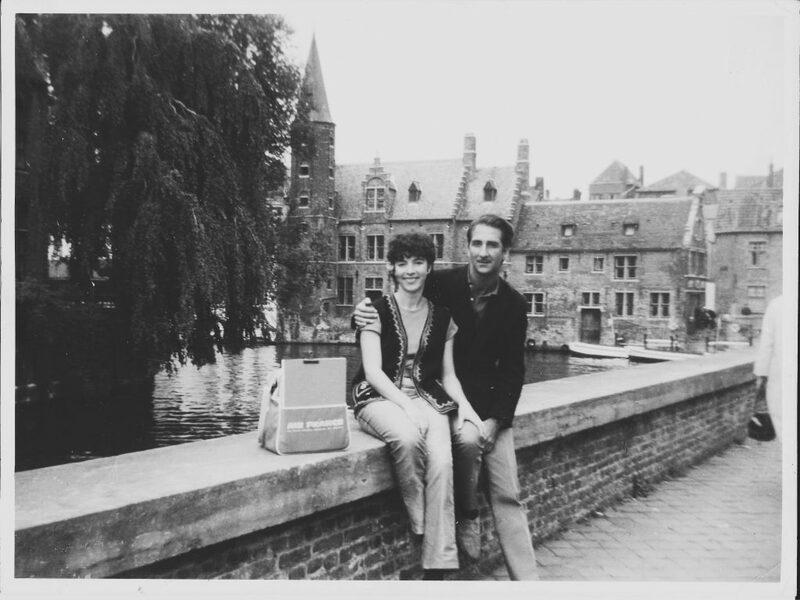 The authors: Ariane Gransac and Octavio Alberola, Bruges April 1968. The photo was taken soon after their release from their respective Belgian prisons. Ariane had been subsequently expelled but had returned clandestinely with other comrades to meet with Octavio. 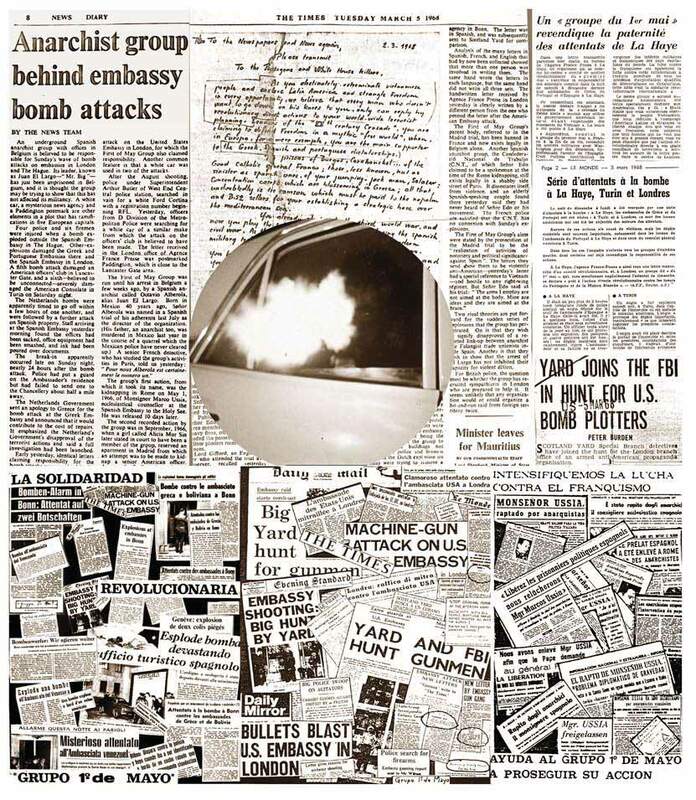 The story begins in late 1961 with the creation of Sección DEFENSA INTERIOR (DI), the clandestine planning and action organisation set up at the Limoges Congress in France by the Defence Commission of the recently reunited three wings of the exiled Spanish libertarian movement (MLE — Movimiento Libertario Español) — the CNT, the Spanish anarcho-syndicalist trade union; the FAI, the Iberian Anarchist Federation, and the FIJL, the Iberian Federation of Libertarian Youth. One of the DI’s principal objectives was to organise and carry out attempts on the life of General Franco. Its other role was to generate examples of resistance by means of propaganda by deed. The DI’s short-term objectives were: to remind the world, unremittingly, that Franco’s brutal and repressive dictatorship had not only survived WWII but was now flourishing through tourism and US financial and diplomatic support; to provide solidarity for those continuining the struggle within Spain; to polarise public opinion and focus attention on the plight of the steadily increasing number of political prisoners in Franco’s jails; to interrupt the conduct of Francoist commercial and diplomatic life; undermine its financial basis — tourism; to take the struggle against Franco into the international sphere by showing the world that Franco did not enjoy unchallenged power and that there was resistance to the regime within and beyond Spain’s borders.